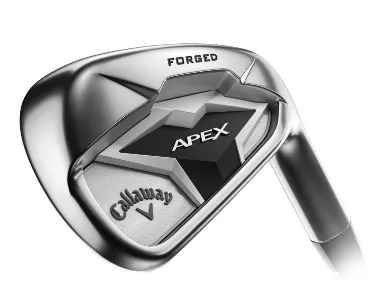 If you’re a good ball-striker who wants more consistency, more distance with each club, and a player’s look and feel in your irons, then come and see us to try out your experience with the Callaway Apex Forged Irons. 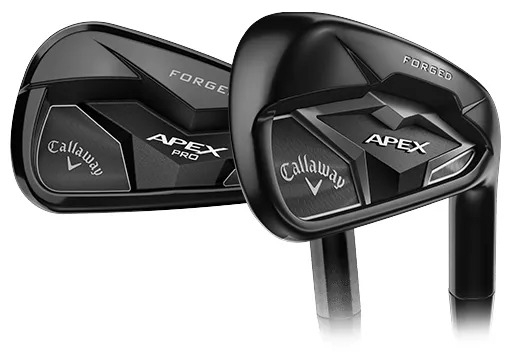 These are forged irons with technology to make it easier to use the mid and longer irons, generating faster ball speeds, whilst still retaining the purity of feel and sound you want from a premium iron. 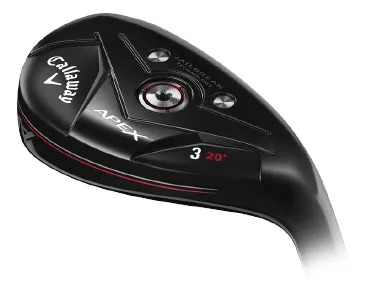 Between the Apex, Apex Pro and Apex Hybrid we can build a set that provides you with the balance of control and assistance you require with each club. 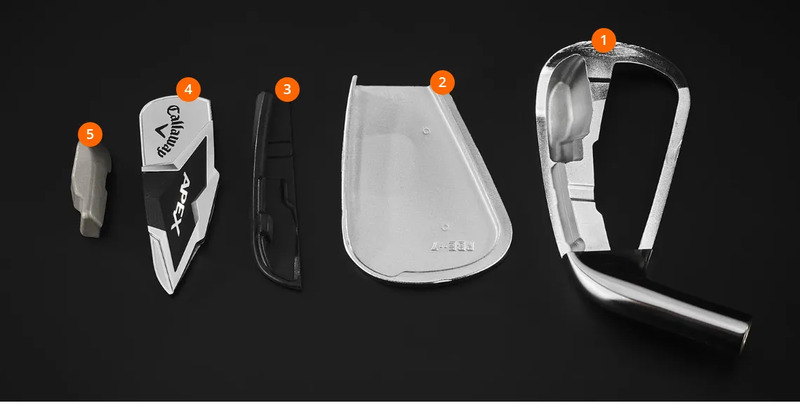 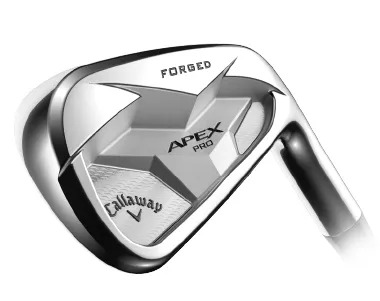 finish with both the Apex and Apex Pro. 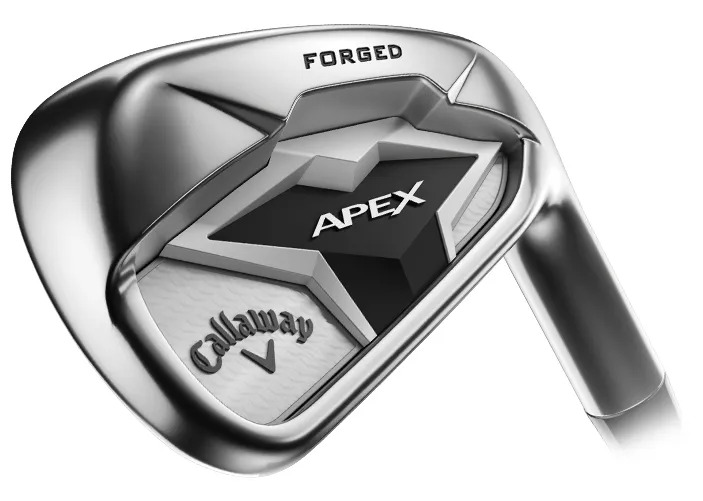 We think the Apex Forged will not only provide you with a high-quality, premium set of irons, they’ll also improve the quality and consistency of ball flight from the mid and longer irons.